Milk was designated the official state beverage of Tennessee by Public Chapter 31 of the Acts of the 106th General Assembly in 2009. The act stated that milk is an essential component to building strong muscles and bones in children, as well as mending injured muscles and bones in adults. 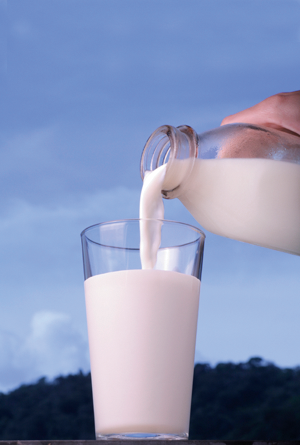 Other benefits cited include milk’s role in building strong and healthy teeth, hair, skin, and nails. Tennessee’s dairy industry produced nearly 100 million pounds of milk in 2007, with cash receipts for milk and milk products totaling nearly $202 million.